Located near the heart of Downtown Salt Lake City, Hardware Apartments offer a distinct variety of penthouses, lofts, studios, one- and two-bedroom luxury apartments & townhomes, and stunning two-story brownstone row houses. 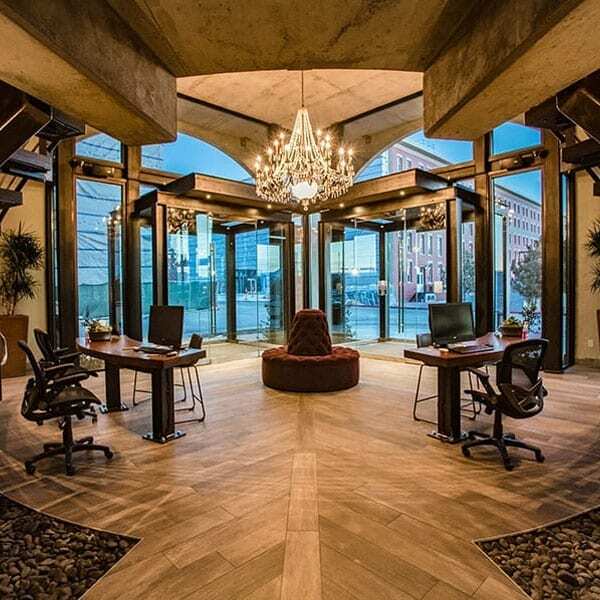 Live steps from the TRAX light rail, Downtown Salt Lake City, Trolley Square AND Liberty Park—connected to all major thoroughfares, employment centers, arts and entertainment. 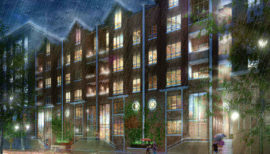 Hardware Apartments in Downtown Salt Lake City area are where all the elements of your life come together. 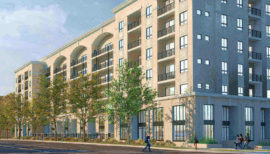 Perfectly situated near downtown, our community is conveniently located near everything you need. 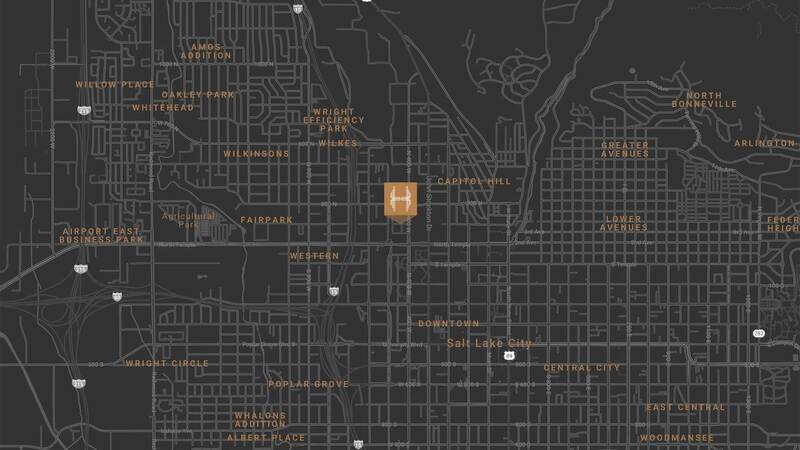 Grab food with friends at Red Iguana or Crown Burgers, learn new things at the Clark Planetarium, go shopping at City Creek Center, or grab some supplies at Harmons Grocery. 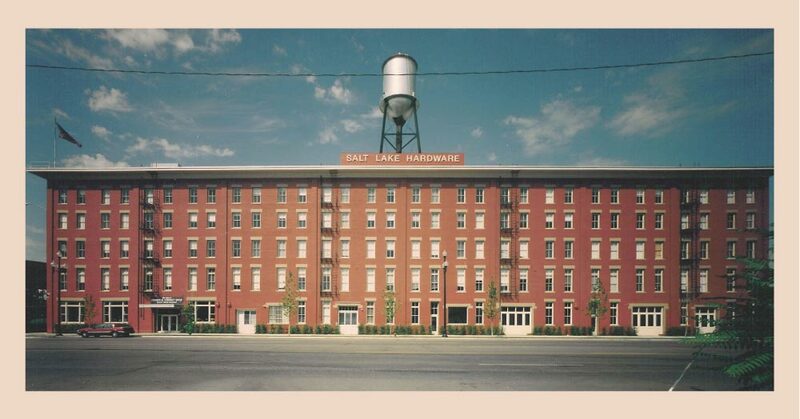 The Salt Lake Hardware Building, with its aged brick façade, towering wood beamed ceilings and original water tower, all carefully restored to provide timeless inspiration at the center of the Hardware Apartments community. 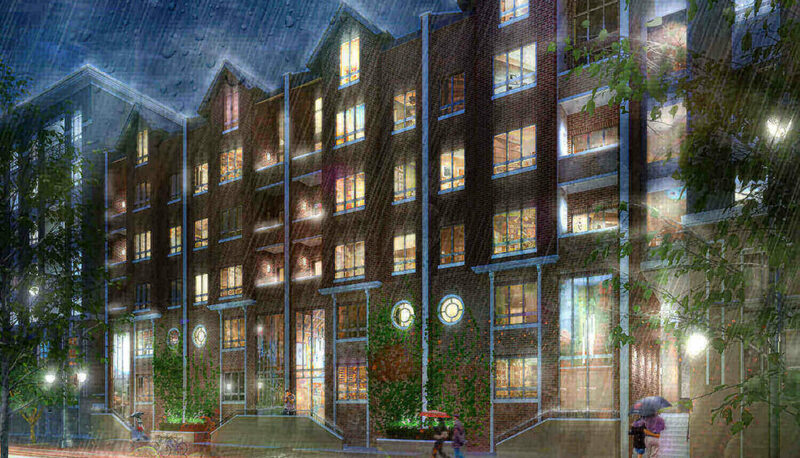 The highest quality amenities and an inspired lifestyle are found at Hardware Apartments. 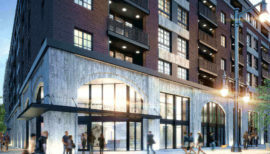 On top of gorgeous Downtown Salt Lake City and Wasatch Mountain views and an amazing location, our community comes with amenities that have been hand-selected to fit your unique needs. You have the option to swim through our rooftop pool, stay fit at our state-of-the-art fitness center and yoga room, or meditate at our inviting zen garden. 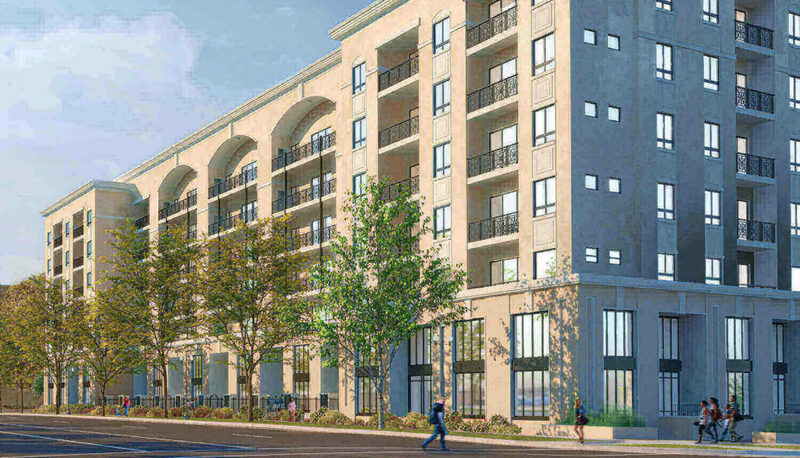 All of our floor plan options feature expansive, open floor plans, gourmet kitchens, and luxurious bathrooms. 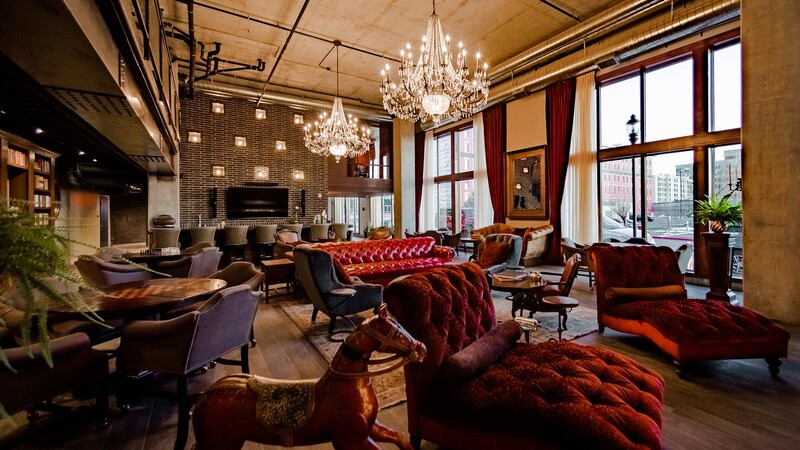 With so many luxe amenities at Hardware Apartments, you’ll wonder how you ever lived anywhere else.